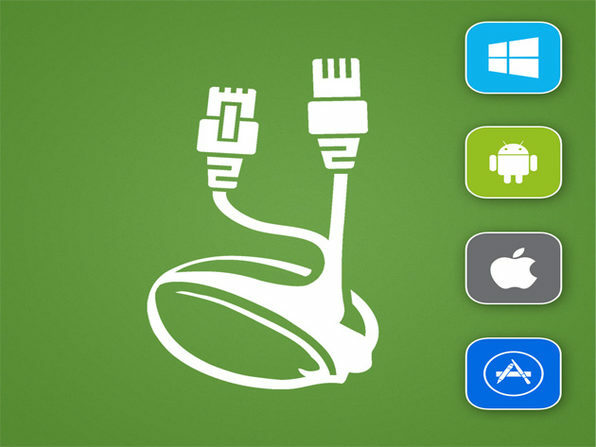 Upgrade to next-level browsing freedom with Seed4.Me VPN! This secure browsing solution lets you surf the web anonymously, mask your location, and unblock sites that are normally restricted in your area. Available for Windows, Mac OS, Android, iPhone, and iPad, Seed4.Me VPN has you covered whether you're surfing at home or on the move.